Jordan 8 Unisex, Black, Size ONE SIZE. 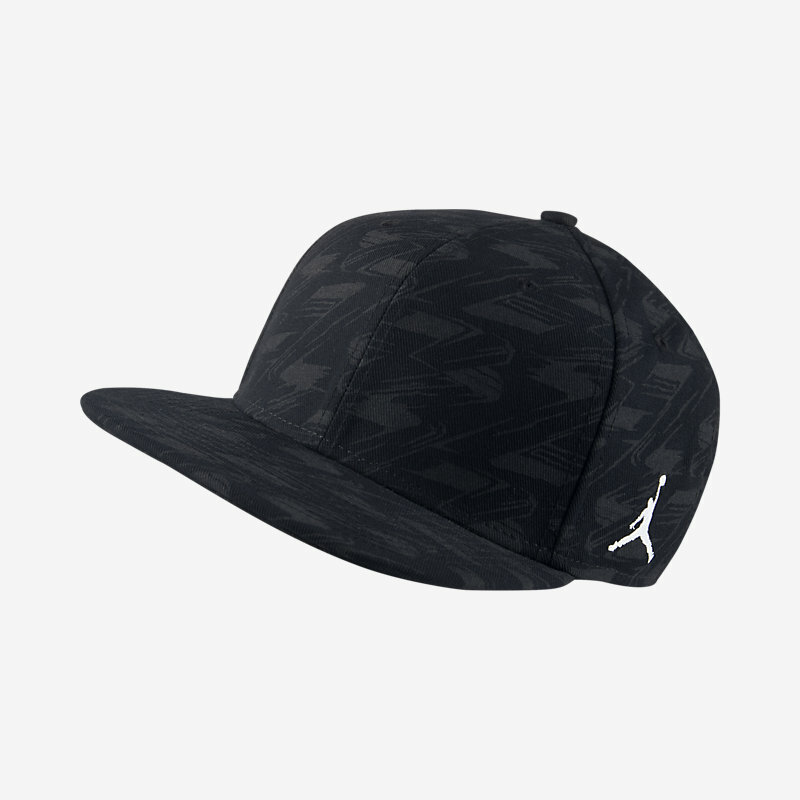 Custom comfort: The Jordan 8 Adjustable Hat features a classic profile and an adjustable design for all-day comfort., Benefits: Adjustable back closure for a personalised fit, Classic six-panel design offers durable comfort, Embroidered eyelets enhance airflow, Product details: Fabric: Body: 100% polyester. Back of front panel: 92% polyester 8% cotton., Hand wash, Imported: .